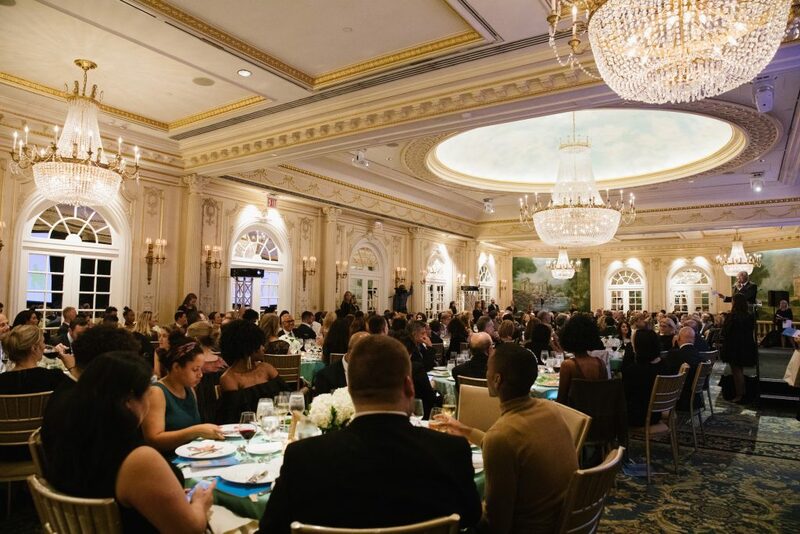 Support children and families at the Ackerman Institute for the Family’s Annual Moving Families Forward Gala. Join us October 2019. Date to be announced. You can still make a difference – make a contribution today.